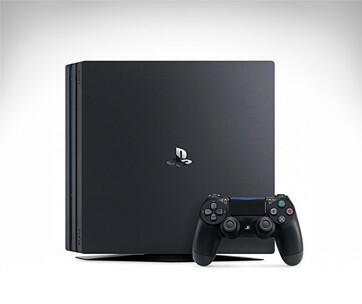 Fans of the old PlayStation game console that took the gaming community by storm in December 1994 will surely appreciate Sony’s continuing commitment to give folks from across generations a kind of personal entertainment that no smartphone or tablet games can ever replicate. 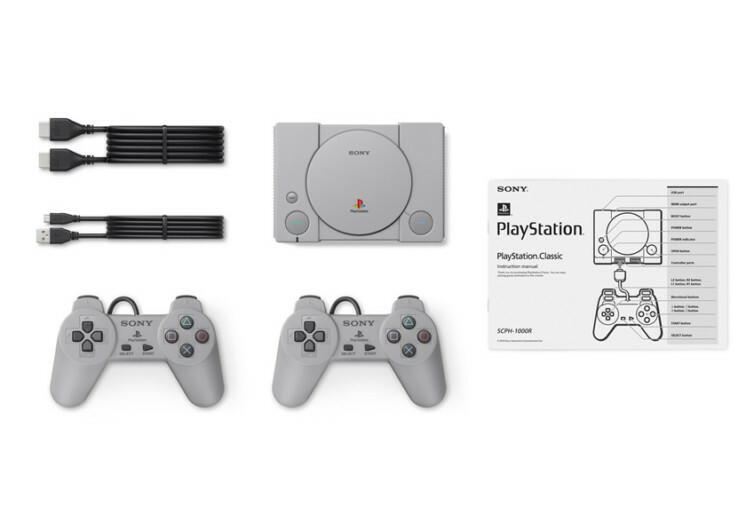 The PlayStation Classic has the looks and feels of the original 1994 console, except that it’s now much smaller and comes with a few innovations of its own. 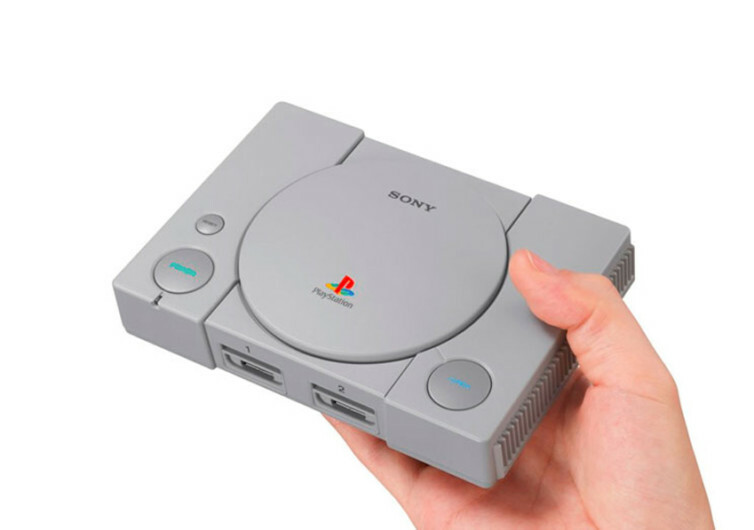 The PS Classic is ridiculously smaller than the original, about 45% smaller; yet every component of the original had been retained in this Honey-I-Shrunk-the-PS kind of gaming console. 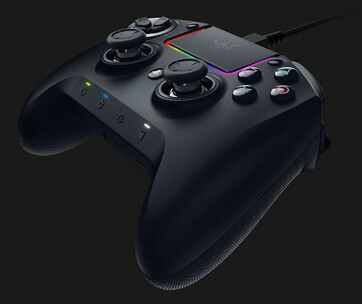 Even the controllers have that classic look. It’s the late 20th century all over again for those who grew up around the 1994 PlayStation and a perfect opportunity for those who never had a chance to learn the lessons of gaming history. But what’s the point of bringing back a classic if you cannot play legacy games? 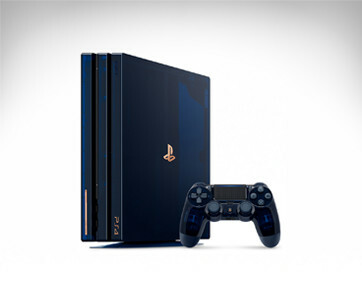 Sony is already ahead of you. And this is one of the neat features of the new PS Classic that the original didn’t have. 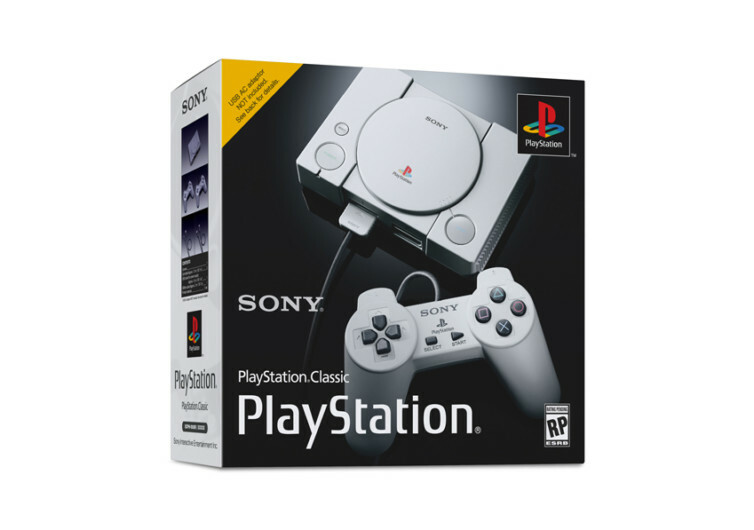 You see, the Classic now comes pre-loaded with 20 of the original titles of games that have catapulted the original Sony gaming console to fame. Get to relive the action role-playing adventures of Final Fantasy VII or try your luck in the arena of death in TEKKEN 3. How about getting a much-needed relief from Gran Turismo and instead of trying to command a few wheels with the R4: Ridge Racer Type 4? Fans of Wild Arms will love the role-playing game, forming alliances with the Guardians. Or, if you’re a fan of Robbit the robotic rabbit searching for missing jet pods, then you’ll love the fact that Jumping Flash! is also preloaded into the Classic. There are many more classic games to come. And if you happen to still have those original PlayStation game CDs of the 90s, you can still use them, too. It’s remarkable what Sony is doing to please its growing fanbase. 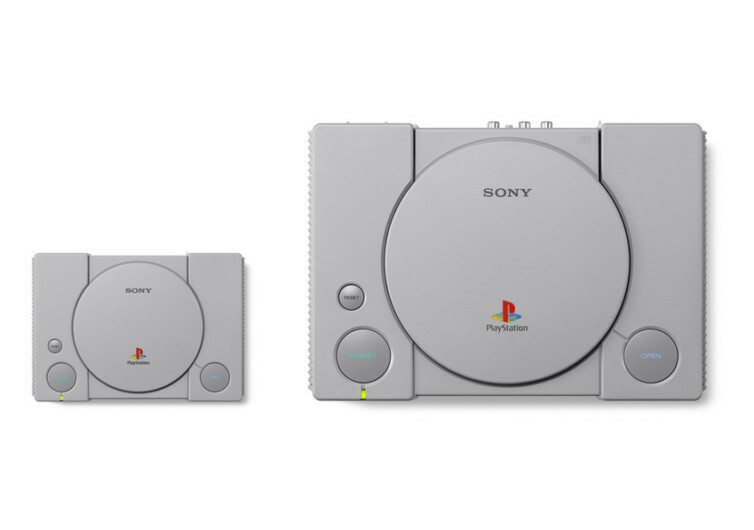 The PS Classic is obviously the brand’s way of thanking its millions of loyal fans.